Overview: The 100% Genuine Shills Deep Cleansing Peel-Off Black Face Mask has earned its superstar status by being the ultimate blackhead-buster. Specially-formulated to unblock clogged pores. 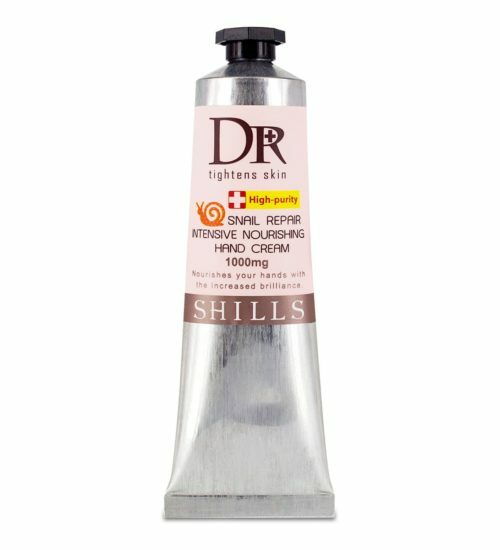 With legions of fans, the FAMOUS & 100% GENUINE black peel-off mask from Shills is here. The ORIGINAL Shills Deep Cleansing Purifying Peel-Off Black Face Mask has earned its superstar status by being the ultimate blackhead-buster. 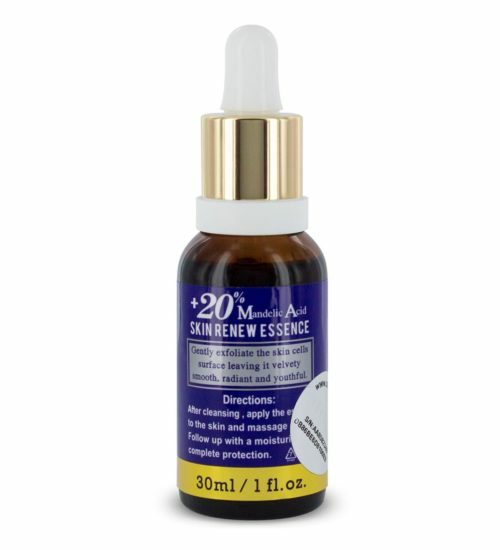 Specially-formulated to unblock clogged pores by peeling blackheads, dirt and spot-causing bacteria away. Activated bamboo charcoal acts like a magnet to draw out the most deeply-rooted impurities while naturally-derived ingredients calendula, rosemary and grapefruit help to rebalance and restore a glowing complexion. Cleanse your face and pat dry. Apply a medium-to-thick layer on the desired area, making sure to avoid eyebrows, hairline, eye area and lips. Leave for 20-30 minutes until fully dry and peel-off, gently peeling starting from the bottom. 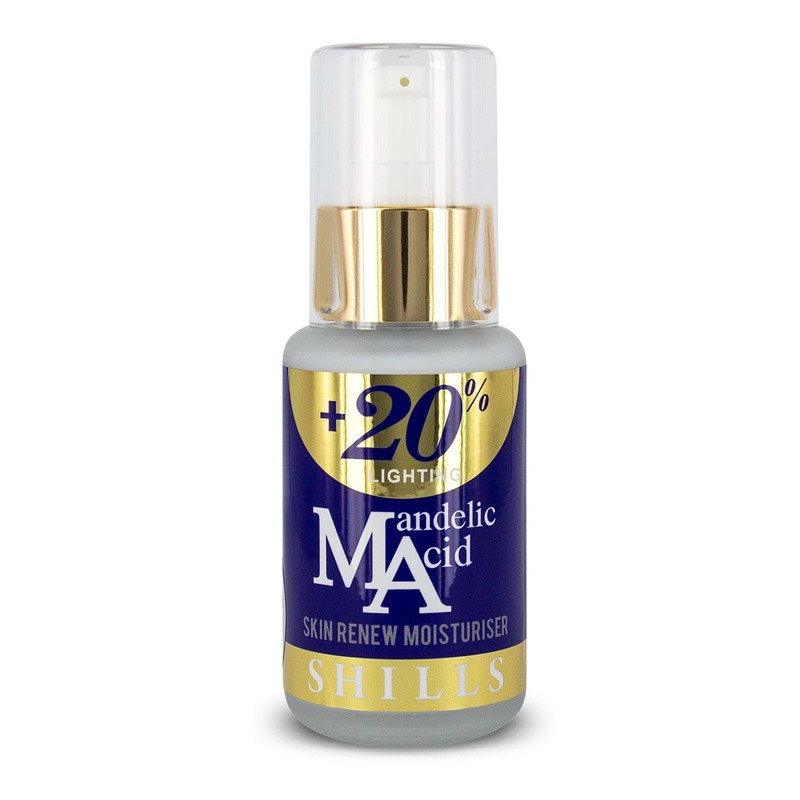 For best results prep with Shills Deep Sebum Softener and finish with Shills Clarifying Toner. 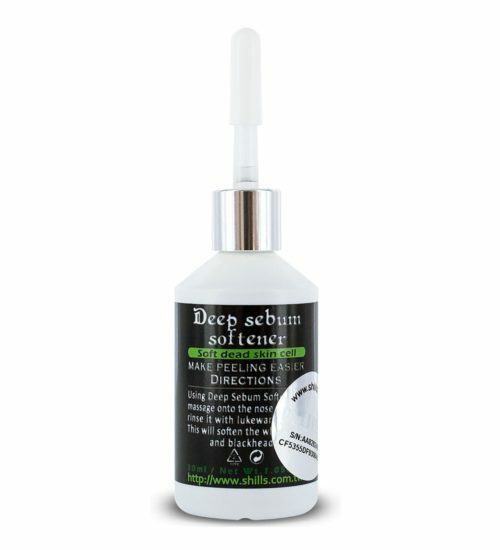 Lightweight gel formula locks in moisture to brighten dull-looking skin and visibly reduce enlarged pores. 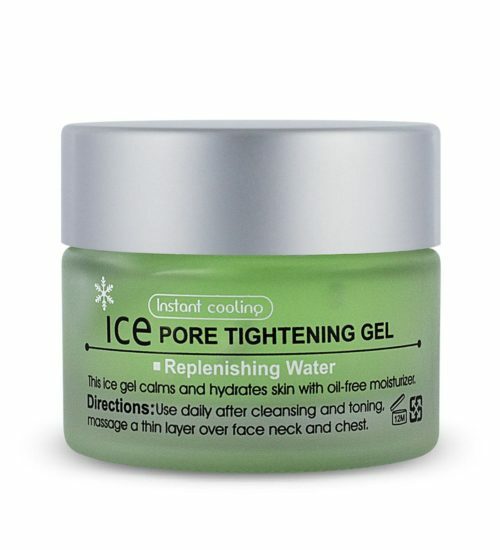 Formulated to cool and refresh your skin and refine the texture of your skin. A unique blend to brighten, refine skin and fade discolouration. 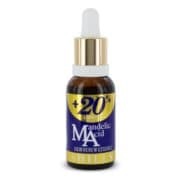 The powerful Mandelic acid has been proven to lighten hyper-pigmentation, scars and Melasma by up to 50% in only 4 weeks. Does what it says on the tin. With that said, it’s not a magic wand so don’t expect miracles. Would recommend. 4/5 as it does hurt quite when peeling it off. But does it work? Well, it certainly removed topical dirt or loose skin. I don’t have many blackheads, if any, so it certainly didn’t pull anything gross out like the promotional pictures. But, it did smooth my skin. You must apply a thick layer and I mean thick! It takes awhile to dry, but a thin layer won’t grab onto anything. But the big thing is to make sure you buy the branded product from Shills. There are many cheap alternatives out there, but ask yourself, why are they cheap? What’s in them that’s going on my skin? Many are made by companies who are jumping on the black mask bandwagon. Be careful! Your skin is sensitive, spend a little more to know that a skin care brand has created the product. I wanted to understand what all the fuss on Facebook was about so I bought on of these. It does take out blackheads, maybe not everything but I’m quite impressed. Would recommend. This product was really painful and is not for the faint-hearted. It may leave your face very red, but the end result is actually very good. My only reason for the 3 stars is the amount of paid I had to endure. I was skeptical at first, as I had seen this mask all over social media. I thought I may as well give it a go and I was pleasantly surprised. It worked really well for me, my skin feels great. I would highly recommend this to anyone thinking about buying. 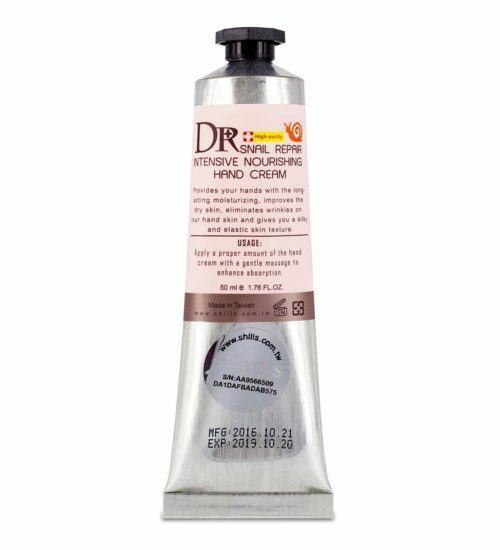 This is a great product (if you know how to use it properly)! Be sure to steam the face first to open your pores, be patient with the drying time too. Really would recommend, my skin felt smooth and looks better already. This product is so good, when pulling it off after fully drying im you can feel all the impurities, oil and dirt lifted from your skin and making you skin feel fresh and glowing. How I’m going to address the issue with causing you to bleed and ripping your skin off this has never happened to me so it could be an allergic reaction to some of the products ingredients so read before buying but patch test it before using it on such a sensitive area as your face. But I 100% love this product!!! Have bought a fake in the past and just tried the original for the first time. I have to say it’s definitely worth paying the extra money for the real product. Does hurt a bit peeling it off but nothing major. 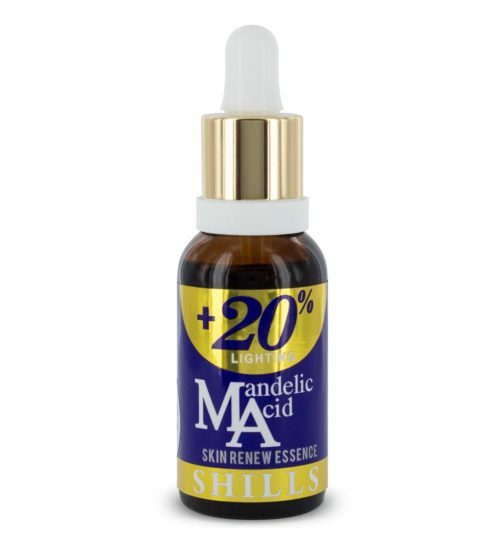 I’ve just ordered some more shills items, look forward to trying them. This worked so well! I thought it would hurt but it really didn’t. With just the one use it has cleared loads of my black heads! My skin feels so much nicer too! I was unsure it would actually work but it really works well. This product does exactly what it says it does. Hurts a little when peeling it off but worth the pain, Fantastic results A+++ recommended!!! Hi Louise. 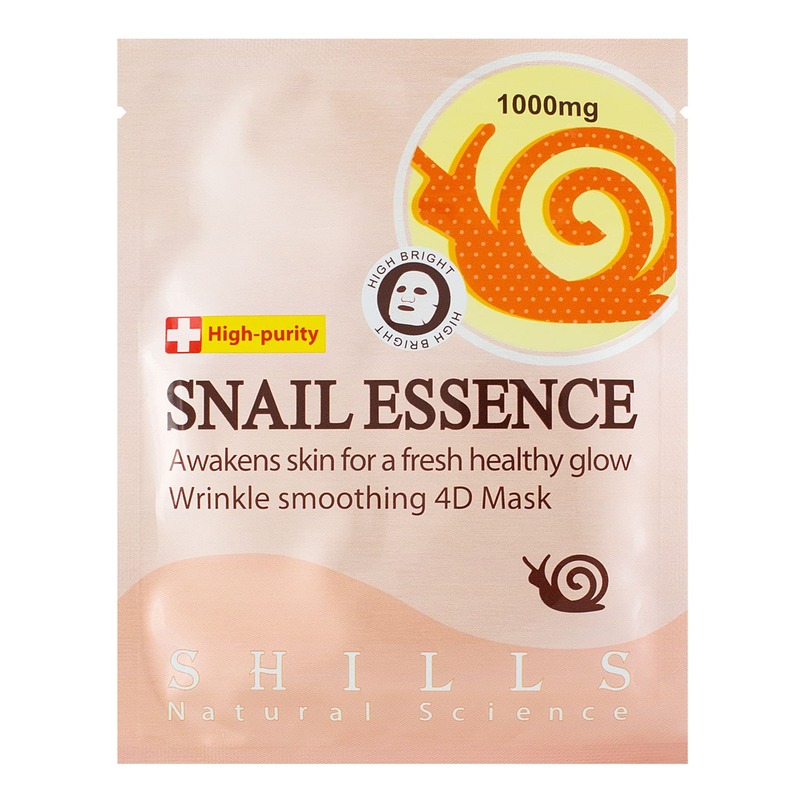 If you’re suffering from blackheads on the nose or in general, using Shills Peel-Off Mask 3-4 times per month will help you maintain a silky soft skin with clean pores. 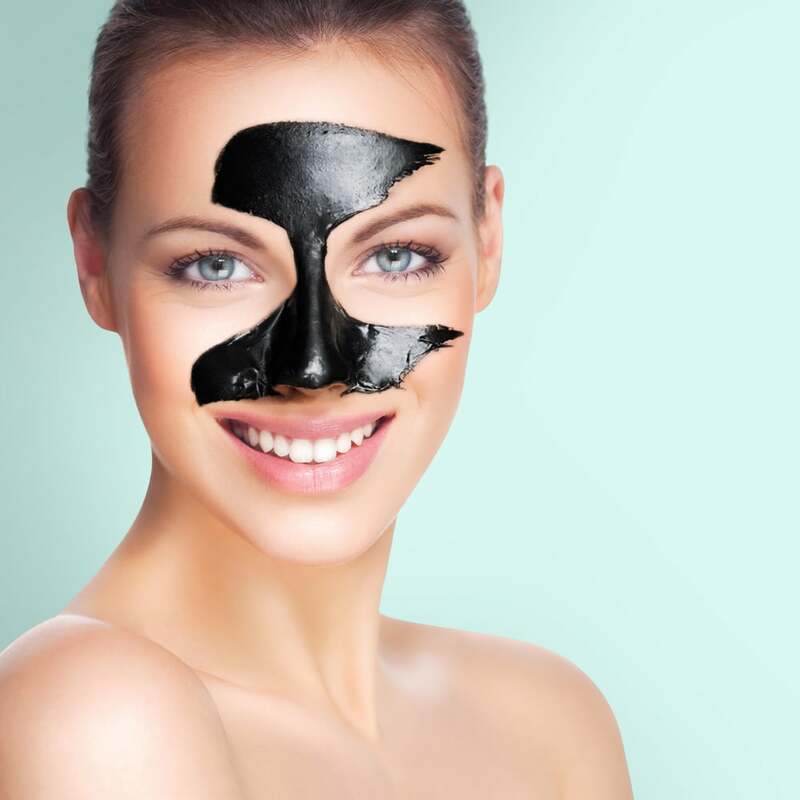 The first few times that you use the black mask, you will normally be able to extract quite a lot of blackheads at once. The amount of blackheads will decrease as you get into a regular routine with using the cleansing mask.